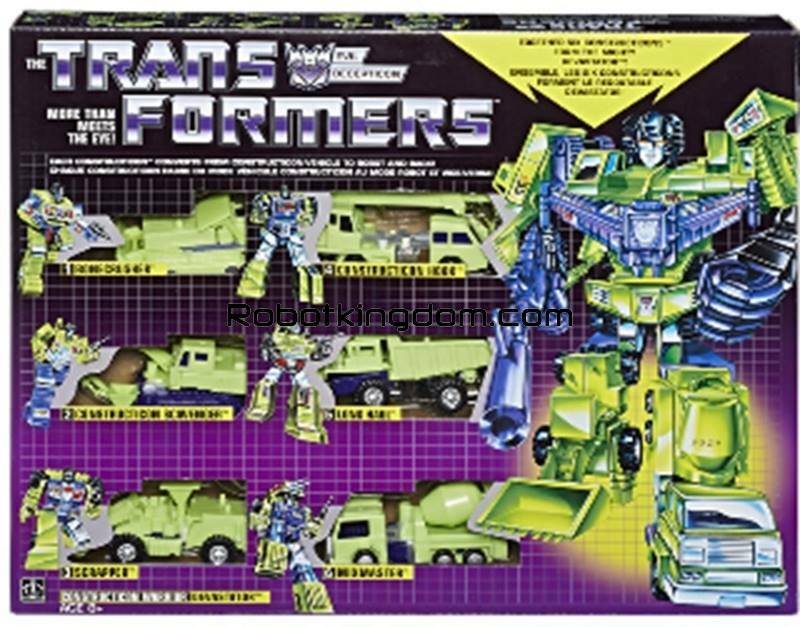 Adding to the G1 Hot Rod reissue exclusive to Walmart, it looks like even more G1 reissues are headed to Walmart exclusivity. This is pretty random and pretty neat. 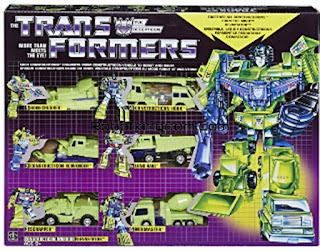 Starscream has the Megatron gun from the cartoon colors version from around 02-03 and I wonder if Devastator will have the new head from the latest edition. I figure it's part of a 35th anniversary campaign, which is kinda great.